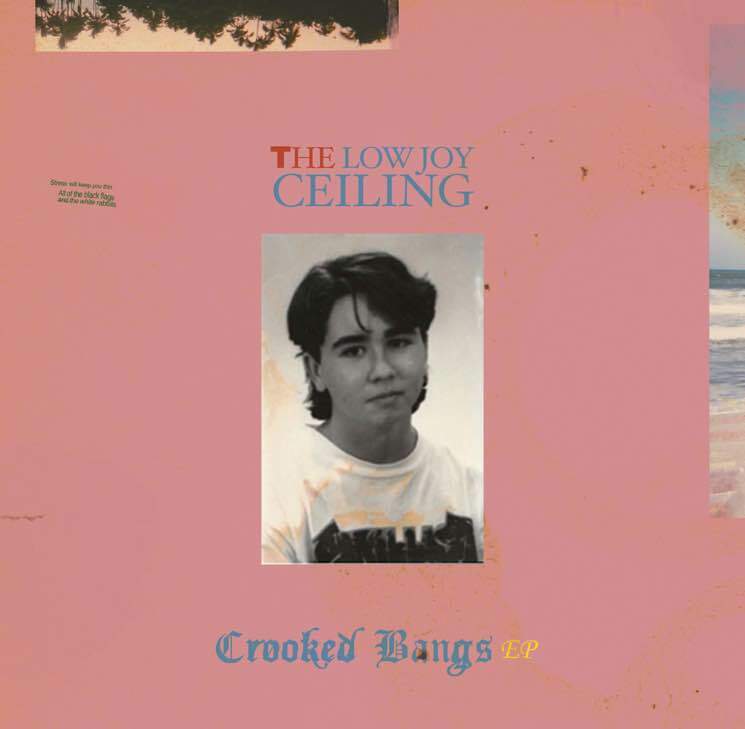 Bringing together members from Karpinka Brothers, Rah Rah and Library Voices, the Low Joy Ceiling are set to unleash their debut EP Crooked Bangs next week. Before it officially lands, though, Exclaim! 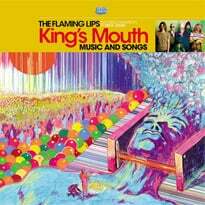 is giving you an early listen to the full five-song offering. The project's origin story should probably be taken with a grain of salt, as they claim to have written their new EP in a nuclear fallout shelter and recorded it in the belly of a whale — live off the floor in a single take with just one microphone. And, of course, played backwards, the EP reveals the coordinates to the Baalbek alien landing site. In spite of what might be a bit of creative embellishment, what is true is that the five new tracks provide listeners with delightful indie rock that doesn't bother with overreaching ambition. Citing Guided By Voices and the Replacements as inspiration (and making it known that they are "utterly appalled by the Foo Fighters"), the band willingly admits: "The Low Joy Ceiling aren't trying to reinvent rock'n'roll, they're just celebrating the medium." Join in the sonic celebration by giving Crooked Bangs a listen below, before the EP is formally released on April 8.